I thought for a moment before trying to answer her in a way that she might understand. I briefly considered telling her of my father and my father-in-law, both in their early 80s, who had died within six weeks of each other, the year before, just weeks before my first novel was published. They were both so supportive and the unfortunate timing of their passing only added to my heartbreak at losing them. Thinking about publishing on my own I also considered the first sheriff I worked for and how he and his wife had helped me with the original manuscript. I also remembered that now he was past 70 and I wasn’t willing for any more time to pass before I saw this book in print. “Years ago, while working in adoption,” I told her, “I worked with a 38 year old single woman who was adopting a baby boy from El Salvador. While translating her paperwork from English to Spanish, my husband asked me in all candor, why would a single woman do this? Adopt a baby when she has no husband? I looked at him, like he’d suddenly grown two heads and answered, are you kidding? If I were in her shoes, I’d be doing exactly the same thing…except I’d never have waited until I was 38, more like about 32! “The same applies to publishing a book that is close to your heart,” I explained. “Sometimes you just can’t wait any longer.” I left her that day, wondering if I should have also pointed out to both ladies that they really weren’t in New York anymore and that when you travel west of the Mississippi, you best remember, they don’t call this part of the country, the Bible Belt for nothing! I decided, however, that there were some things you simply could not explain, without living them. 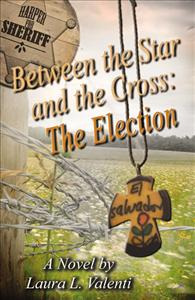 In two years, I’ve sold nearly 2000 copies of my four novels, including Between the Star and the Cross: The Choice and its sequel and my latest, Between the Star and the Cross: The Election. 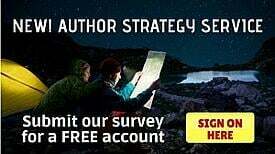 I may never be a big name in New York, but I am a well-respected writer and novelist in my part of the world, the Ozarks, and that works just fine for me, thanks in great part to Infinity Publishing. I’m currently writing my fifth novel which I’ll be sending to them soon. 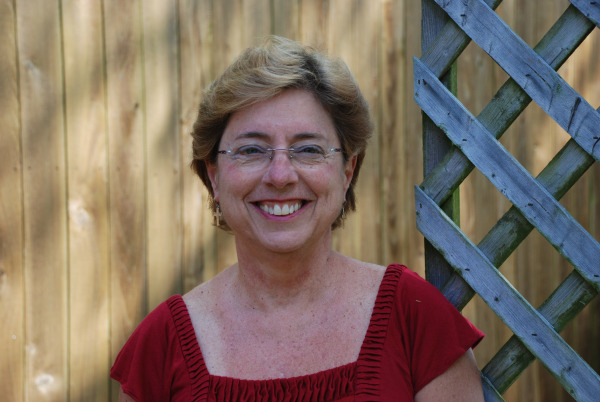 As an Ozark freelance writer and author, Laura L. Valenti has written hundreds of newspaper and magazine features. She is a ten year veteran of the Laclede County Sheriff’s Department, including three years as their jail administrator. 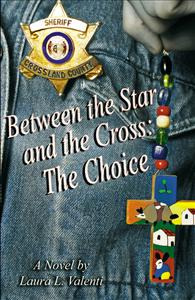 She is the author of non-fiction books, such as "Ozarks Meth: A Journey of Destruction and Deliverance" and four novels, including "The Heart of the Spring", "The Heart of the Spring Lives On", "Between the Star and the Cross: The Choice" and "Between the Star and the Cross: The Election". Laura and her husband, Warren live near Bennett Spring, Missouri. Her books are available at Infinity Publishing’s website bbotw.com, Amazon.com and her website www.BetweentheStarandtheCross.com.